Meals and accommodation not included. 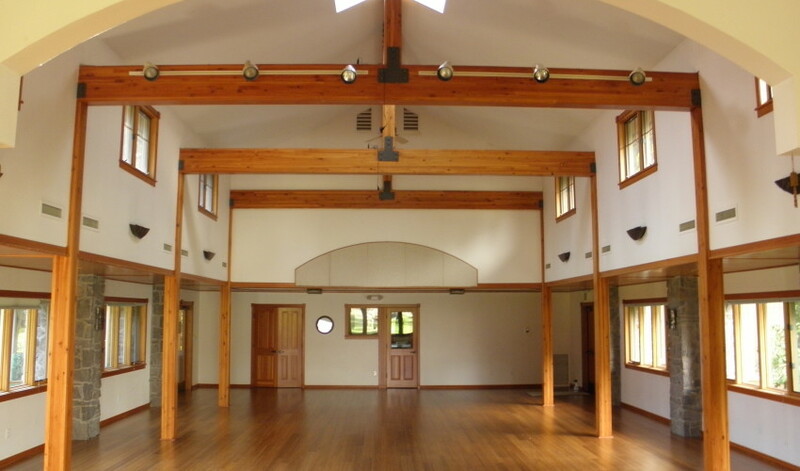 This center presents beautifully landscaped grounds, located in rural Damascus, Oregon, only a half hour from both downtown Portland and the Portland International Airport, the Still Meadow meeting facility offers a secluded and safe setting. Set on 60 acres of forest and meadow, with a year-round running creek, hiking trails and sauna, our lush setting provides a nurturing environment that inspires a deepening of experience. 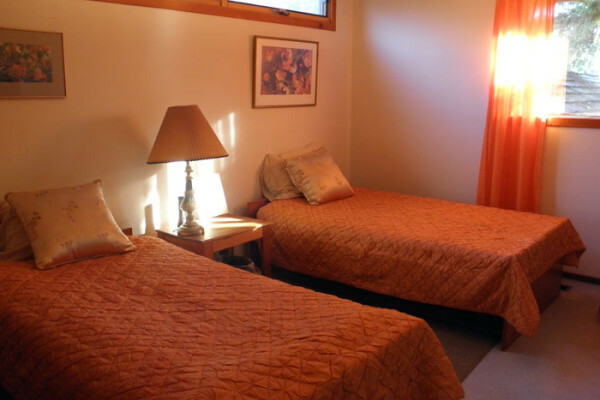 There are lots of choices of accommodations: single, shared, dorm rooms and camping options. Campers need to be prepared for the cold weather and bring a high-quality tent with a good rain fly. From I-205, take exit 12 to Clackamas/Estacada heading East on Hwy 212/224. Travel 3.1 miles to the Hwy 212/224 split. Alice’s Country Market will be on your right. At the light, bear right onto Hwy 224. In one mile, you will pass through Carver, where the road curves to the left. Follow this curve and continue on 224 for about two more miles and then turn left onto Marna Road. Follow Marna Road up about ¼ mile. Just past the cedar home on your left you will see the Still Meadow sign marking the gravel driveway. Follow the drive to the parking area. ** Please call directly to ensure prices are still the same.